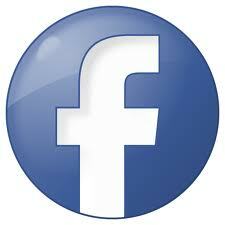 If you're new here, you may want to join us on Facebook or Google + . Thanks for visiting! 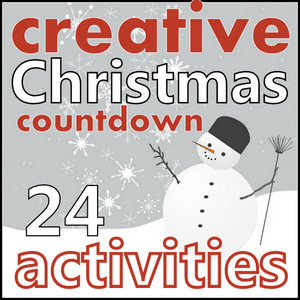 Welcome to the 23rd Day of our Virtual Advent Calendar: Creative Christmas Countdown with Creative with Kids and Red Ted Art. 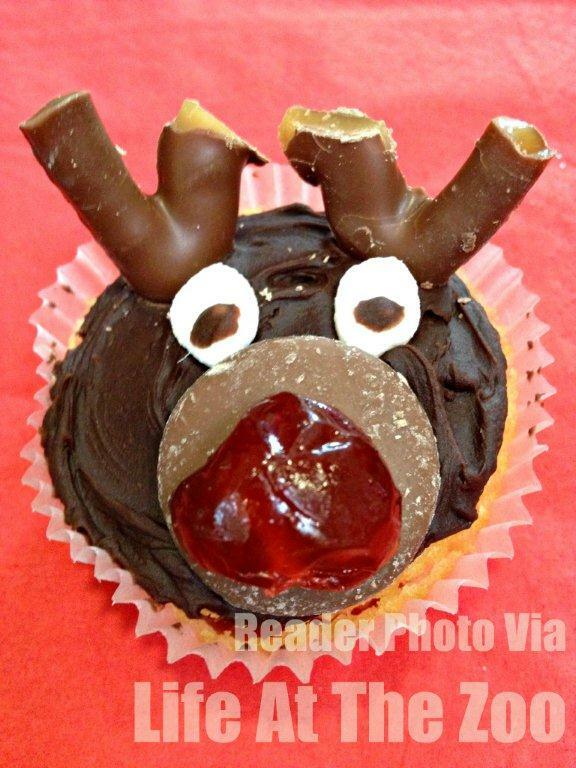 We adore edible Christmas Ornaments and I think you will like today’s idea too! I hope you have had lovely advent season already and that you are ready for two more wonderful days. Another ornament you may enjoy are these easy how to dry orange slices ornaments. So pretty. So classic! 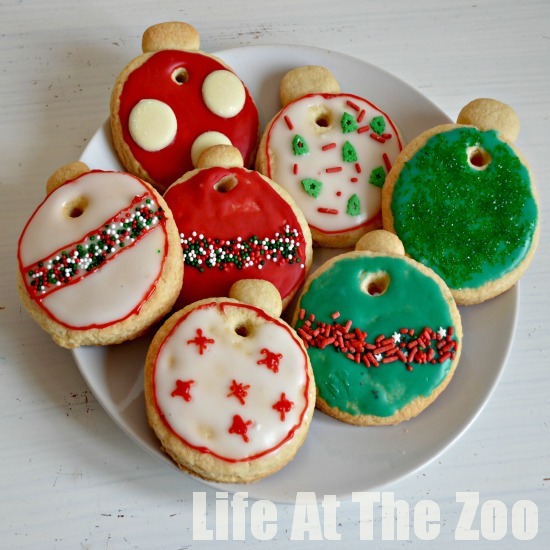 As we do love love love to bake here on Life At The Zoo, I felt some edible Christmas Decorations were in order for the Virtual Advent Calendar. It uses basic house hold ingredients, plus some icing and sprinkles. 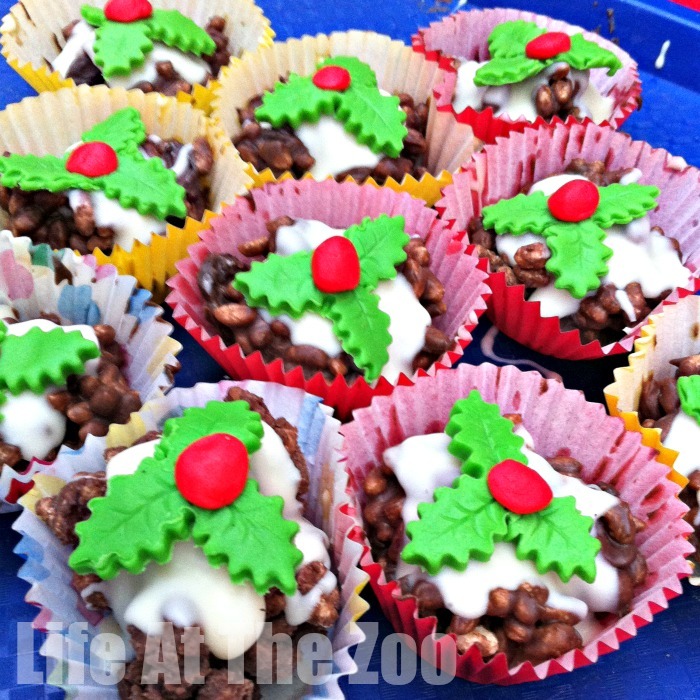 Check out last year’s Edible Ornaments for kids, where the kids went crazy with the sprinkles! 20-25min preparing dough and cutting our shapes. Crumble the butter with the flour, sugar and baking powder. Add the vanilla essence and egg. Knead to a smooth dough. Roll out approx 5mm (reasonably thick, as you don’t want your ornaments to break when hanging). Using a small glass, cut out circles. The cookies WILL expand in the oven, so don’t use a large glass… unless of course you want large cookies! Using some excess dough, make little rectangles to go on the top of your ornaments and gentle squeeze them on. Using a skewer or similar, make holes for hanging. Make them quit big, as they will shrink in the cooking process. 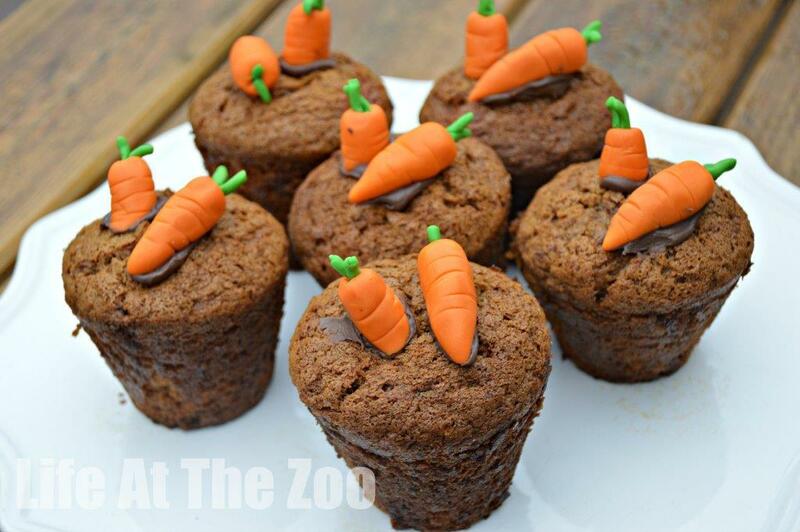 Bake for 10-12 min or until they start turning brown. Remove from oven and using your skewer reopen any holds that have closes. Let your cookie cool 2-3minutes on the tray and THEN move them to a rack to fully cool. If you move them too soon, they may break. Let full cool before decorating. Mix some icing sugar with lemon juice and food colouring of choice (we left one set of cookies white). DO NOT MAKE IT TOO RUNNY! 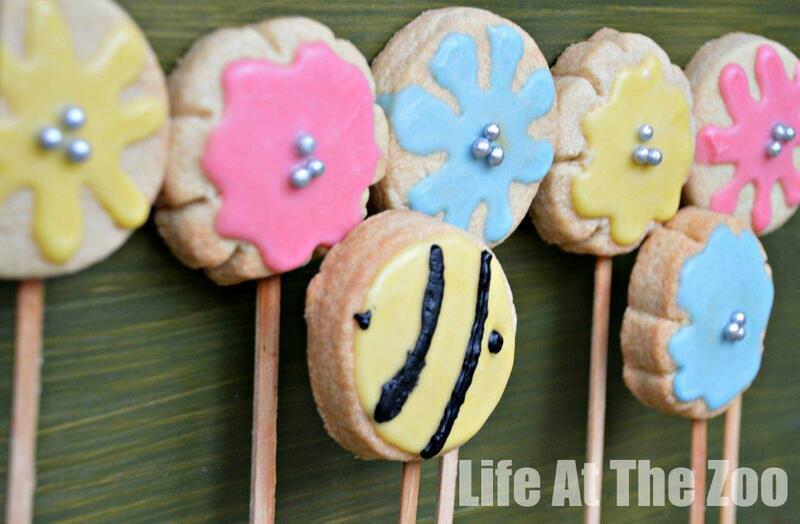 Cover your cookies as neatly as possible and then add sprinkles for decorating. We found it easier to put some of them in the palm of our hand and then do the decorating. I picked out the stars for one bauble and the trees for another. We also used food gels for details and finishing off. Your choice. 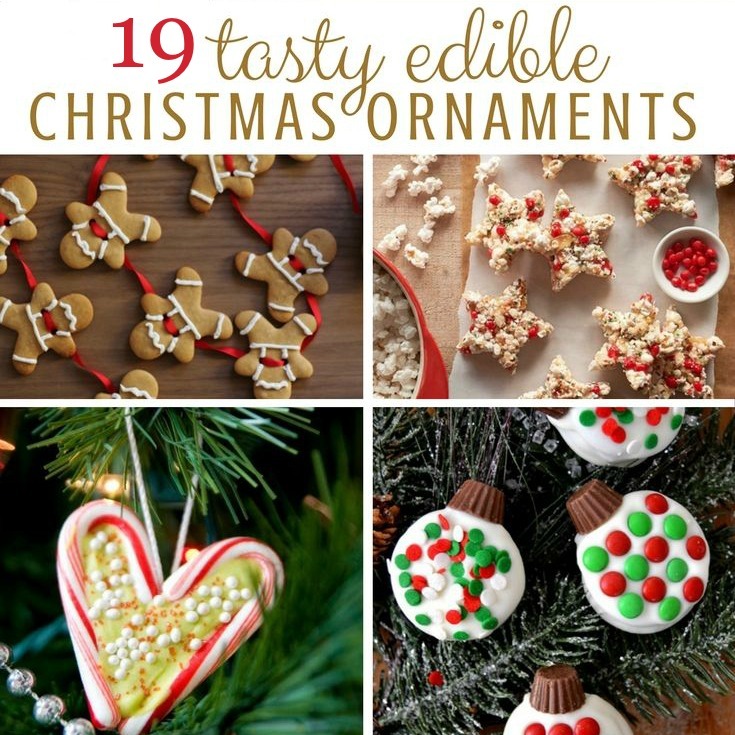 I suspect that your kids may think “more is more” and why not let them go wild like mine did with our set from last year – take a peak at the Edible Ornaments. Once fully dry, have a nibble and hang the rest into the Christmas tree! 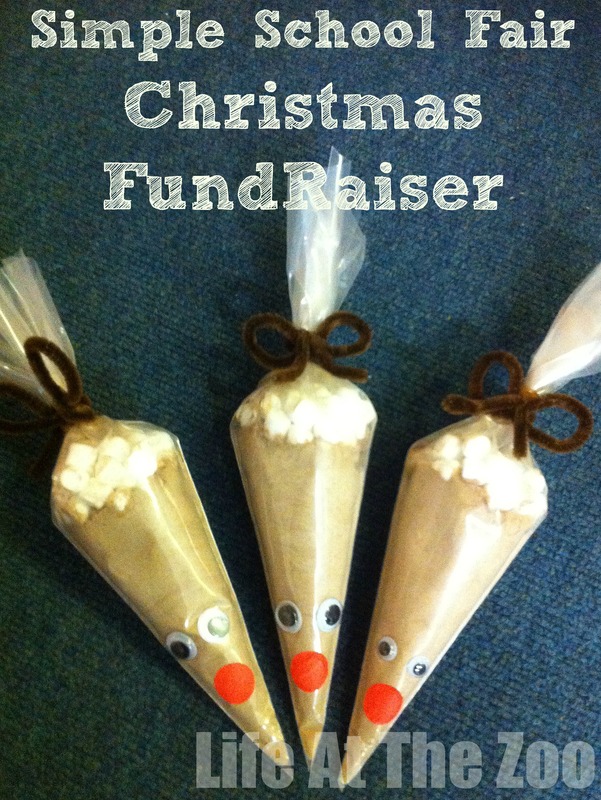 Now head over to Creative with Kids and Red Ted Art and check out all the other wonderful blogs and activities in this Virtual Advent Calendar! And if you fancy a good Christmas Movie, check out this list of Top 10 Films.